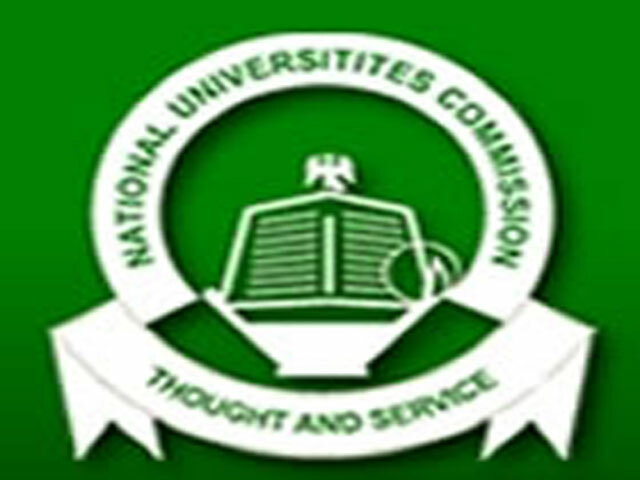 Nigerian Universities to Revert to Five Point Scale of Grading System | The National Universities Commission (NUC) has directed that all Nigerian Universities should revert to the five point scale of grading system hitherto in use with effect from the 2018/2019 academic session. In a statement signed by Dr G.B. Kumo, Director Academic Planning for the Executive Secretary of NUC, the Commission stated that it has been inundated with series of inquiries particularly from the International Organizations and Foreign Universities on the status of the four point scale in use and previous degrees issued during the five point scale. Presenting the letter on the Grading System and Degree classification in the Nigerian University System to Members of Senate, the Director Academic Planning Unit, Professor Vincent Asuru said that the issue of course credit system of Grade Point Average in the Nigerian University System was discussed by Directors of Academic Planning Units early 2017 when they met and that the issue of the removal of pass degree was discussed leading to the adoption of a four point grading system. However, the four point scale which some universities started implementing was also found to have severe implementation shortcomings with some universities observing serious difficulties getting students to acquire average class of degree while the scale made it easier for students to have first class degrees. Professor Vincent Asuru however stated that Ignatius Ajuru University of Education had maintained the five point scale of grading system before the directives from the National Universities Commission ( NUC). Thought we all used the 5 point?